Mr. Justice Peter Smith of the London Hight Court today decided the legal case between Group Lotus PLC and 1Malaysia Racing Team, as the official name of Tony Fernandes’ team is in this court case, in favor of the Malaysian outfit. 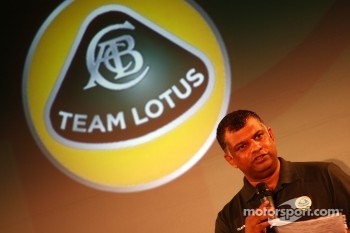 The decision means Fernandes is now the official owner of the ‘full Team Lotus’ name, and it will be no surprise Tony Fernandes is extremely happy. Fernandes on Twitter, “We won. I’m over the moon. Team Lotus belongs to us. Our chassis name stays Lotus. 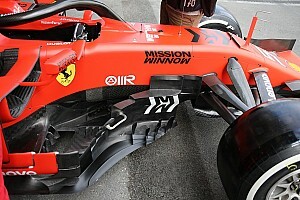 No one can use the chassis name. We are the only Lotus. Team Lotus”. We won. I’m over the moon. Team Lotus belongs to us. 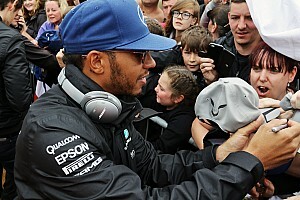 The problems about the use of the Lotus name started last year after the Malaysian state-owned Proton car manufacturer, who in its turn owns the Group Lotus PLC sports car company, announced they had formed an alliance with the Luxembourg-based investor Genii Capital, who had bought the remaining shares of the Renault Formula One Team, and would enter the 2011 season under the Lotus Renault GP flag. 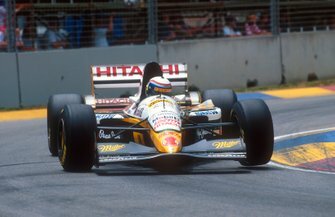 This was another blow for the Malaysian Team Lotus led and owned by Tony Fernandes, and the events took a turn for the worse when the Chapman family announced they supported the Lotus Renault team, as they believed Group Lotus would be the strongest partner to represent the Lotus heritage. 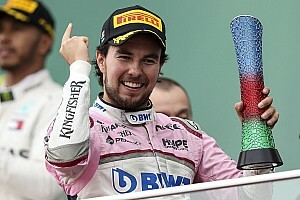 At the same time it was announced Proton and Group Lotus had decided to revoke the five-year contract they had signed with Fernandes’ Malaysian team for the use of the Lotus name. 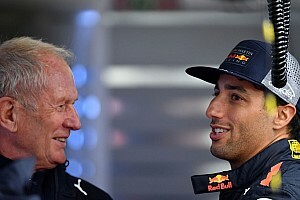 According to this contract Fernandes was licensed to use the name Lotus Racing for five years. The row intensified again when both Fernandes and Group Lotus announced they would use the legendary black and gold livery in 2011, a reminder of the John Player Special tobacco sponsor of the 1970s and 1980s. Team Lotus then changed their plans and decided to race in the same 2010 green and yellow livery. The Lotus name represents almost four decades of Grand Prix racing, in which the original Team Lotus, sister company of Lotus Cars, won seven Constructors' and six Drivers' Championships, scored 73 race victories (including the 1965 Indianapolis 500), 102 pole positions and 65 fasted laps before the team folded in 1994. Lotus had dominated the 1960s and 1970s with the greatest drivers of Formula One, and the team will be forever connected with the greatest names in Grand Prix racing: Jim Clark, Graham Hill, Stirling Moss, Emerson Fittipaldi, Mario Andretti, and more recently Nigel Mansell and Ayrton Senna.